The millions of species that we know and love and many more that we still have not discovered are nature’s gift to the planet. Unfortunately, human beings have irrevocably altered the balance of nature, and the world is now facing a mass extinction of species. It is the greatest rate of extinction since we lost the dinosaurs 60 million years ago. Scientists are warning us that thousands of species may become extinct this year alone. But unlike the dinosaurs, the rapid extinction of species in our world is the result of human development. There are many causes to this horrific prediction: climate change, deforestation, habitat loss, pollution, unsustainable agriculture, plastics, and pesticides just to name a few. If we do not act now, extinction may be our most enduring legacy. 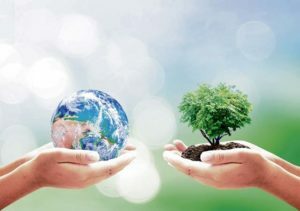 Earth Day 2019 is dedicated to providing information and inspiration needed to fundamentally change human attitude and our actions which endanger millions of species. 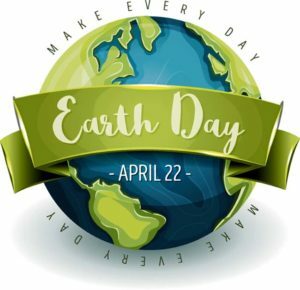 How does the KMC officially celebrate Earth Day 2019? For more information on recycling and any other environmental information, please contact the 86th Civil Engineer Squadron Installation Management Flight at 480-5086/7712 or email 86ces.cea@us.af.mil. We are a group of 11 professionals, dealing with e.g., natural resources, landscape protection, recycling, hazardous waste and material management, air emissions, contaminated soil remediation and other related topics. We are always ready and happy to support you and answer any environmental questions/issues you might have. Protect our species — Happy Earth Day!